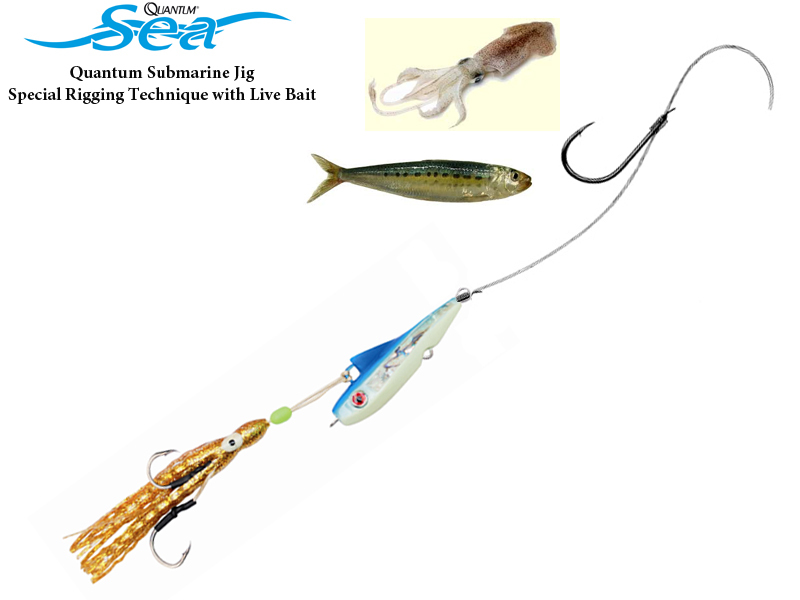 Successful and versatile deep sea jig for inchiku fishing and trolling. Comes in Blue , Red and Yellow luminous colours in 100gr, 120gr, 150gr, 200gr and combined with a rubber octopus skirt that makes this inchiku jig a must have in every fisherman's jig bag. From experience we recommend a special rigging technique that combines inchiku and live bait.